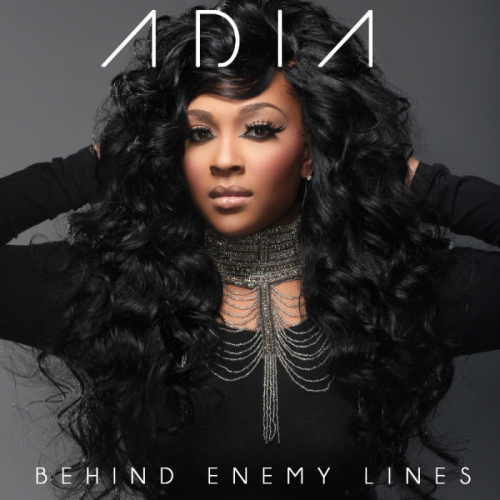 Xist Music artist Adia is officially set to release her debut full length album entitled “Behind Enemy Lines” and now has released the official tracklisting. With appearances from Light Records recording artist and BET’s “Sunday Best” alum Jessica Reedy, fellow Xist Music artists Sean Simmonds and Gemstones, and singer/songwriter/producer Eric Dawkins, this album is going to be one that critics and fans will love and talk about for a long time. Check out the tracklisting below.